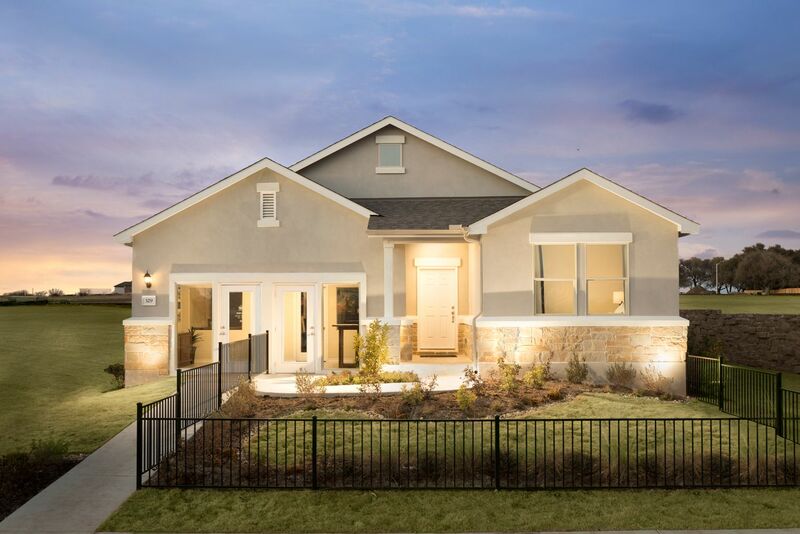 Located in Leander off San Gabriel Parkway, Maya Vista by William Lyon Homes offers easy access to shopping, dining and recreation opportunities. Priced from the $200’s, Maya Vista offers open concept, spacious floor plans with traditional Texas Hill Country architectural styles. Home buyers have the choice of 11 distinct one- and two- story floor plans ranging from 1,431 to 2,980 square feet with up to 5 bedrooms and 3 baths.